Mediterra Holidays and its competent destination experts will assist you from planning phase of your holiday to the moment you take your plane back home. Discover Egypt with our customizable tour program in only a week. 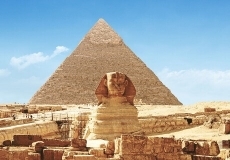 Combination of Cairo, Pyramids and 4 days Nile Cruise. 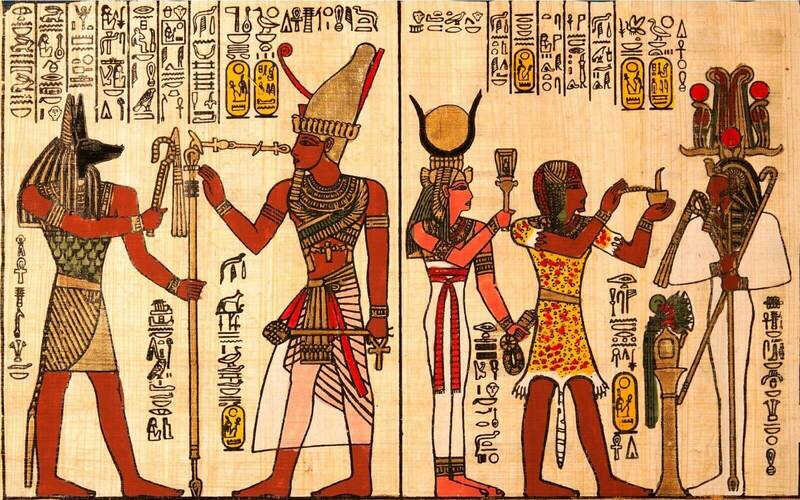 Discover the secret beauties of ancient Egypt in only 8 days. Cairo, Pyramids and Luxor to Aswan Nile cruise... Contact us now! 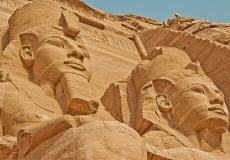 Tailor-made and group tours of Egypt Pyramids, Nile Cruise, Aswan, Abu Simbel, Luxor and much more. Please check our website for more details. 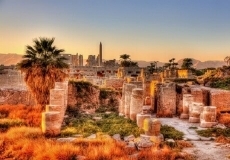 Tour the Pyramids & explore ancient Egypt with the best local guides of Mediterra Holidays. You just imagine, we will handle the rest. Egypt holiday specialists. Tailor-made trips for reasonable prices! Mediterra Holidays will make your dreams come true. 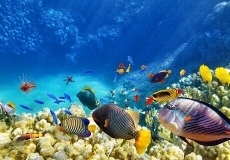 Mediterra Holidays offers you a large selection of escorted and independent Egypt travel packages. 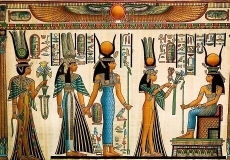 Enjoy an amazing Egypt holiday with Mediterra Holidays for reasonable prices. Let`s design your holiday package! Let local experts make your dream vacation come true!